After a jaunt to Dallas for BGG.Con and a round trip to visit family for Thanksgiving turkey, it’s good to be home again. Several of my designs made their debut at BGG.Con and I have had the opportunity to try a few of the new releases since then. Now that I’m back in front of the keyboard, it’s a good time to share the most noteworthy tabletop experiences with all of you. Ava Jarvis is an extremely knowledgeable gamer and all-around spiffy person. We had a lengthy conversation at the con over the difference between explicit themes and implicit themes in games. Clearly, this was something Ava had invested some thought into. 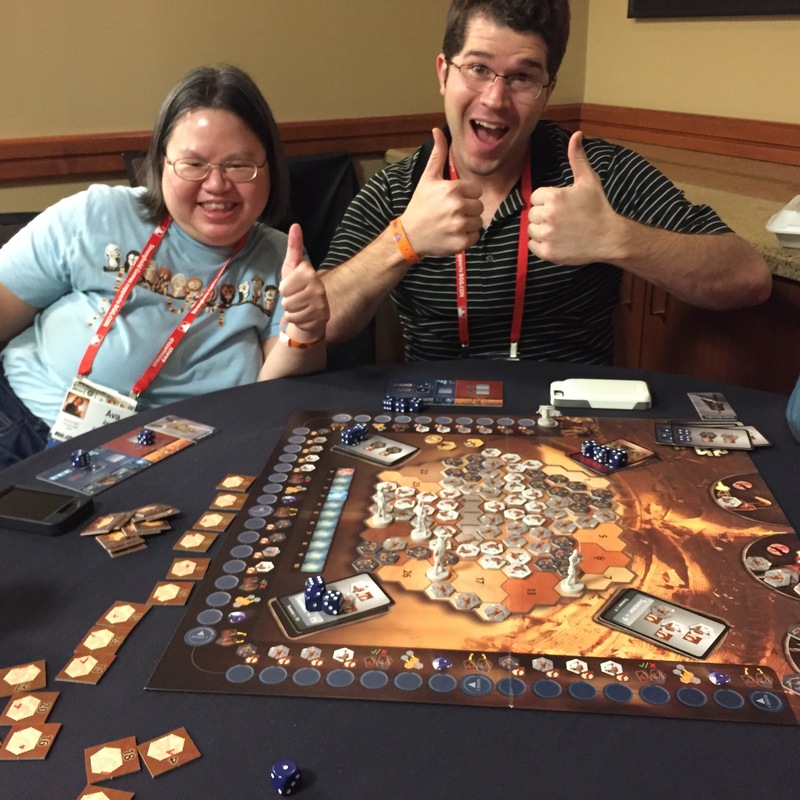 Her thoughts are now available to all in this BGG post. At its heart, Ava’s analysis isn’t about game design so much as it is about design criticism. Ava has found a significant indicator of critic proclivities, offering a lens to understand why certain games are beloved or despised by certain game critics. It’s worthwhile reading for everyone interested in the world of gaming beyond the tabletop. A commenter cross-linked to Michael Barnes’ piece Reiner Knizia, Master of Theme–a title not nearly so ironic as you might imagine. It’s also worth a read. Dragon Tides – Co-Starring Bruce Lee and Brandon Lee! Luther and I spent the bulk of BGG.Con demonstrating Dragon Tides. Its reception was overwhelmingly positive, which was immeasurably gratifying. While teaching, we also made a point to observe players learning the game. Through observation, we identified several spots at which play could be streamlined and clarified. Taken these notes came back to the workshop and several components have been changed accordingly. My meatiest project right now–Muster and Battle (working title)–was played twice at BGG.Con. Fans of broad-scale 4X games gave consistently good feedback. Like Dragon Tides, I observed the players as much as the game and was able to spots some opportunities to tighten up gameplay. APE is looking at a 2016 release which gives me plenty of time to polish this one up. 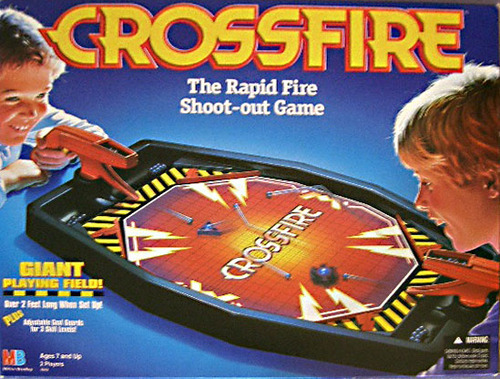 This classic dexterity game from the 1970s has been on my want list for over five years and I finally snagged a copy in the flea market. Every pretty penny of its price justified itself when it received continuous play at the game club. If you haven’t ever tried it, I recommending taking this one out for a spin. Since the first release of Dominion, I’ve often wondered if someone was going to create a boardgame to complement Dominion’s Deckbuilding. Trains is the game that has come closest so far. 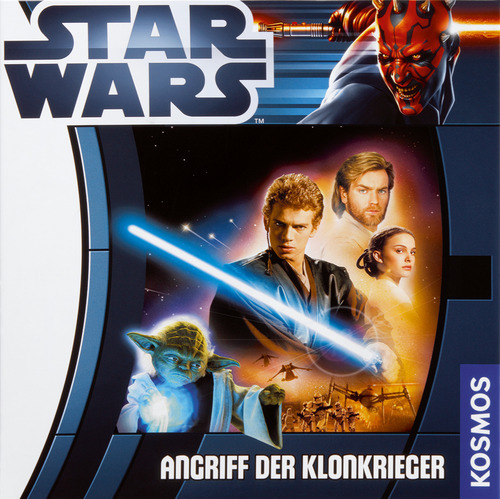 I had the opportunity to play the original Japanese edition shortly after its release and quickly grabbed up AEG’s English-language release. One shortcoming the game had however was in head’s up play. While Dominion is deliciously cutthroat with two players, the size of the Trains map made it far too forgiving. 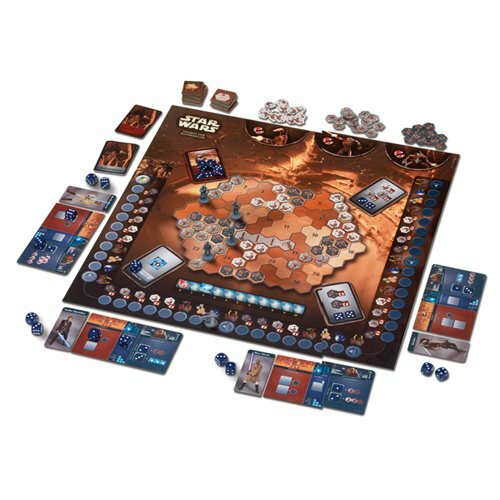 AEG responded by releasing two compact maps, perfect for head’s up play. I haven’t had a chance to get them on the table yet but they look good and tight. 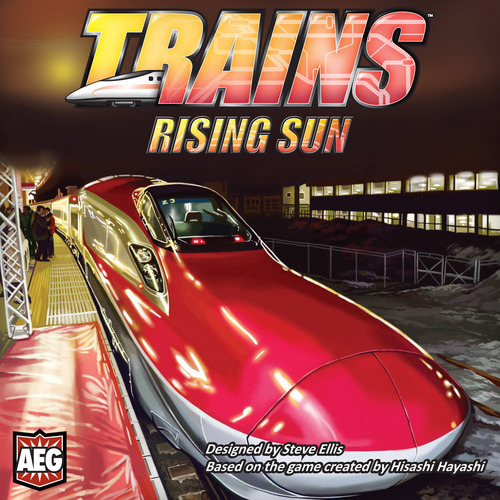 AEG has also released a new Trains core set with a huge number of new cards and I’m eager to see it in play. Graphically similar to but mechanically divorced from Trains, AEG has released Planes, a mancala-like game built on the idea of loading passengers onto airplanes. I played once with an a group of four that included an experienced player. The theme is fun and the mechanics are no more complex than Ticket to Ride, making it nicely accessible. The event cards made the game a little bit too light for my tastes however and I elected not to pick up a copy. Qin is a recent Reiner Knizia release, a game of area control. Domino-like tiles are played to create areas and the board also features neutral areas which players can compete to control. Since your goal is to run out of area-control markers, controlling these can be particularly important to victory. The game comes with two boards to offer different play experiences which was exactly the right decision. My wife and I have tried this one and I’m looking forward to giving it another play with three players instead of two. Roughly two years ago, Ralph Anderson showed me a three player game he was working on. “It’s Tichu for three players!” he declared. What’s this? A three-handed version of my beloved Tichu? Why yes Ralph, I would be glad to try it out. 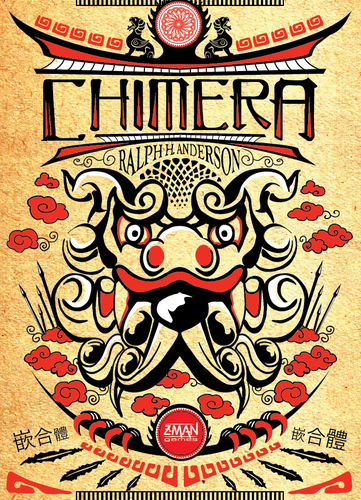 Chimera is now out in general release and Ralph tells me it’s selling well. Chimera nicely fills a gap in the world’s catalog of climbing games. For two players, we have Haggis. For three players, Chimera. For four players, Tichu. For five or more players, Dilbert: Corporate Shuffle. I’d say we’re pretty well set. How about you? What games have you tried lately? Share with your fellow readers in the comments below. And if you’re enjoying what you’re reading, create an account with WordPress and follow this blog. If you keep reading, I’ll keep writing.